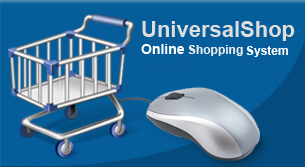 Our Magento based ecommerce solution, UniversalShop, is designed, developed and supported by us. 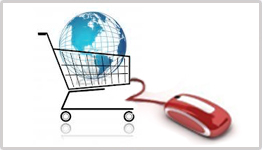 Whatever the size and type of your business, we have the ecommerce solutions for you that are bound to bring great user experience to your customers and more profit for your business. We have experienced that many businesses shy away from ecommerce due to the commitment of time, money and resources needed during the development process and afterwards. 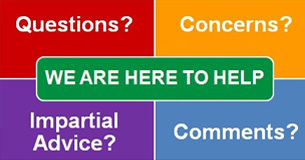 This is where we offer our full support and call our service, “Partnership for Success“. System security and maintenance, i.e. antivirus, content filtering, backup, recovery, etc. Small Print: Not including the costs of domain registration/renewal fees, license fees, SSL Certificate and any other subscription costs. 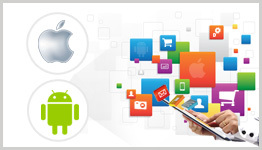 The SEO work will not include any advertising or Google AdWords or other related costs. Help with your data collection, cleansing and migration – the bane of any software development project. If you are looking to create a great looking B2B or a B2C online shopping site, we have the product, experience and infrastructure to support your business for more profit for you.